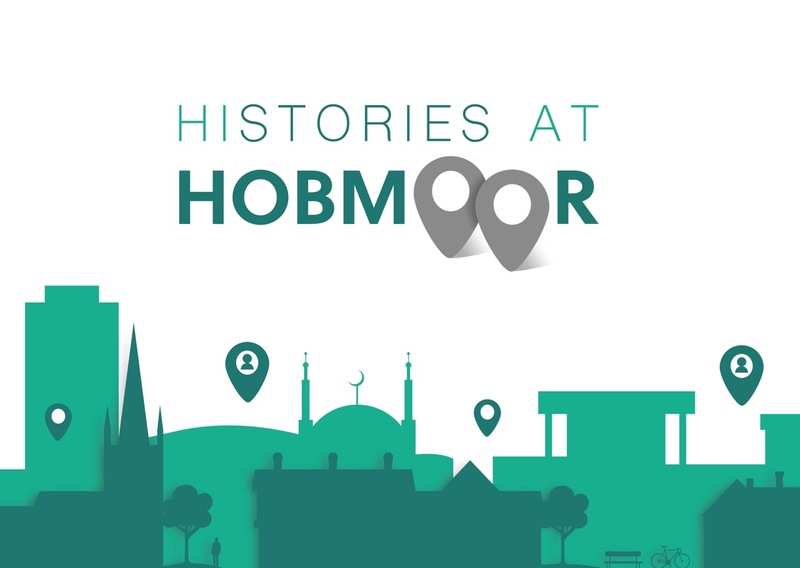 Bring a photo, memory or object of Yardley to be scanned and shared on our Histories at Hobmoor Website. 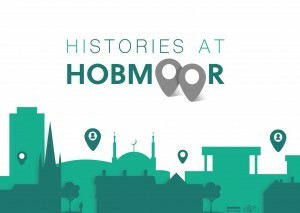 Our brand new project is exploring Family Histories and Stories of Migration with the Community at Hobmoor Community Centre, in Yardley Birmingham. Our project is funded by the Heritage Lottery Foundation and over the coming months we will be running workshops for adults and children in the local area creating a new webspace where we can collect and share your stories.